National appeals are asking the Lebanese political forces to urgently form a government to allow the country to concentrate its efforts and allow it to face the economic and regional challenges and therefore to give life to a new government. 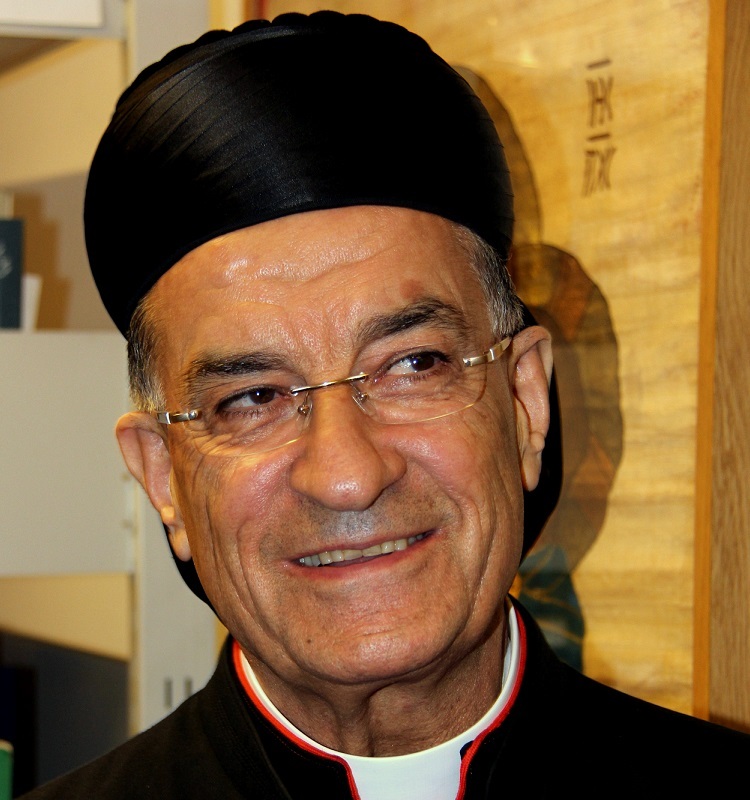 In an interview released yesterday to the newspaper “The Future”, Maronite Patriarch Bechara Boutros Raie said aloud: “We want a government, I will repeat this appeal every day, I say today and I will say it tomorrow and every day and I hope everyone hears me”. The analysis of the interview was provided July 20, 2018, by Fides News Agency. The Patriarch referred to the consequences due to the delay in the formation of a future government, underlining the irregularities of this situation also from a juridical point of view. The situation of the country in general, and the economic situation in particular make it essential to speed up the formation of the government, “May God help prime minister Saad Hariri who must please everyone!”, said the Patriarch. The current government is considered a government of transition and management of current affairs, as the request formulated on May 24, 2018, by the President to the Prime Minister to form the government following the elections of May 8, with the official results of May 10, has still not brought fruit. The Maronite Patriarch attended the meeting yesterday at the headquarters of the Economic and Social Council of Beirut (a government body that deals with socio-economic policies). In that context, the Patriarch urged political parties to respond to national emergencies concerning the growth of the economy that translates into development, work for young people, progress, and production. The Patriarch expressed his displeasure on how politics has lived and how power groups protect their particular interests by neglecting the common good. “Let us see how they are delaying the formation of the government, showing absolute disinterest in the economic and social suffering of the people. The formation of the government by the representatives of parliament belonging to all the current political currents does not end in starting a government for the simple management of current affairs, but must aim at creating a genuine government that reflects the balance between the various parties present in parliament, underlined Boutros. We must return to the Constitution, the Patriarch said, because “abandoning it” means not finding a solution to the crises afflicting Lebanon at all levels. Cardinal Bechara Boutros Rai had received, at his summer residence in Diman last week, the leaders of the reconciliation, which took place on January 18, 2016, and recognized as “the agreement of Maarab” between the Free Patriotic Movement of General Aoun (currently President of the Republic) and the Lebanese Forces. In the meeting, which lasted 3 hours, the Patriarch invited Christian parties to work together for the good of the Country and not to fall into the polemics unleashed by the various media apparatus. The patriarch insisted on the urgency of the formation of the government without producing artificial delays, respecting the Constitution and safeguarding the functioning of public institutions.